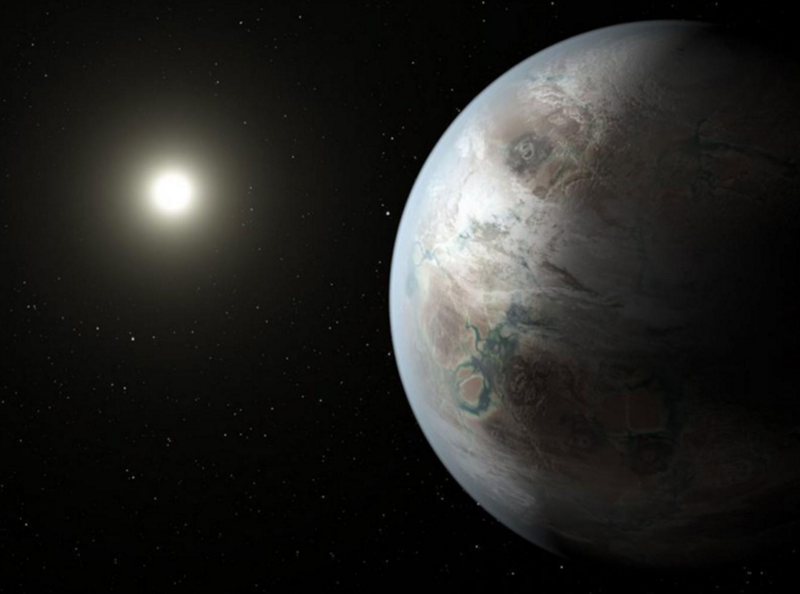 Growing a “brain in a dish”, the prospect of creating designer babies, and the possibility of detecting the first signs of extra-terrestrial intelligence – these are just some of the most important scientific news stories of 2015, according to some of the world’s leading scholars celebrating the year’s achievements. Read highlighted contributions from: Mark Pagel, George Church, Simon Baron-Cohen, Alison Gopnik, Mario Livio, Martin Rees. Christmas is coming, and the shopping list is getting fat. So we’re here to give you a hand with at least the ideas stage. Here at Siliconrepublic.com, we’ve spent the last few weeks creating lists of books that the sci-tech lovers in your life will, well… love. Our first foray into the world of the must-read saw us pointing you in the right direction on books for those who just can’t get their fill of science knowledge – a serious look at the world of science and technology, if you will. With this latest list, we look at the other side of that coin. Plenty of knowledge here, too, but with a slightly different flavour. 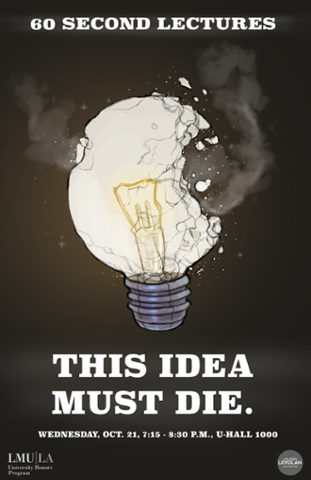 Compiled by John Brockman, publisher of website Edge.org, This Idea Must Die brings together some of the planet’s leading thinkers and asks them, "What scientific idea is ready for retirement?" 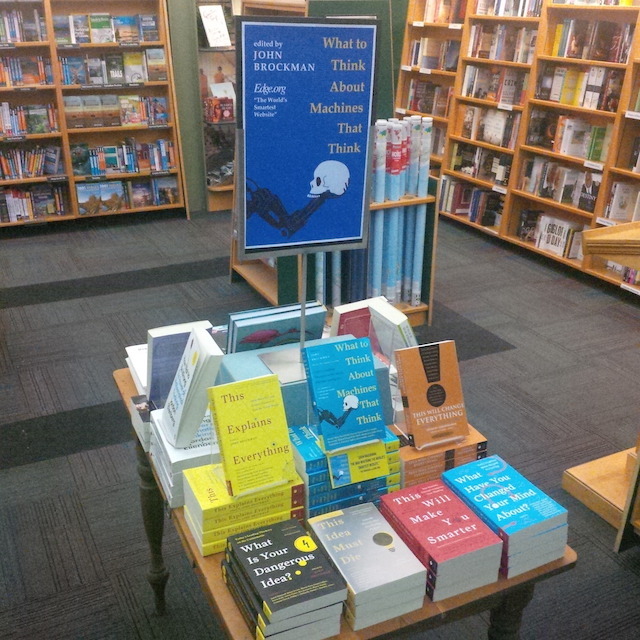 Asking the question of 175 of the world’s leading scientists, artists and philosophers, Brockman elicited answers from a huge range of people. … The most famous book produced from the series is likely This Explains Everything, which was published in 2012, while What To Think About Machines That Think has just been published. The death cult chose its city well—Paris, secular capital of the world, as hospitable, diverse and charming a metropolis as was ever devised. 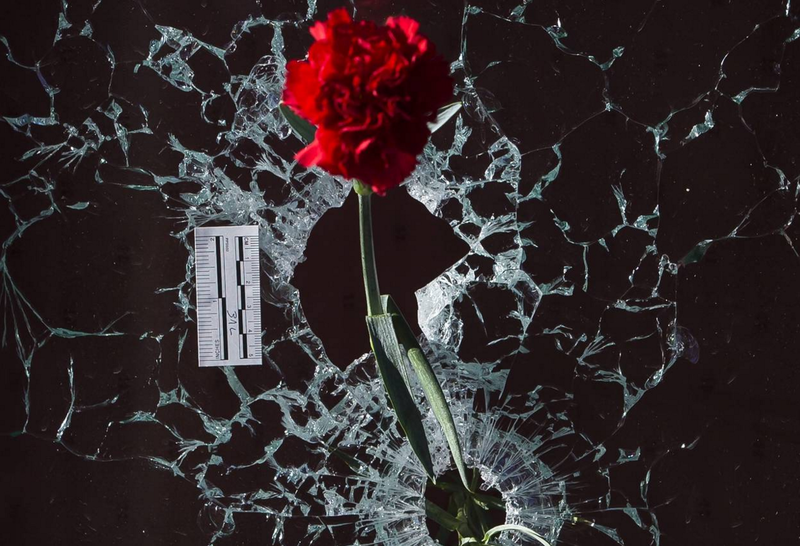 And the death cult chose its targets in the city with ghoulish, self-damning accuracy—everything they loathed stood plainly before them on a happy Friday evening: men and women in easy association, wine, free-thinking, laughter, tolerance, music—wild and satirical rock and blues. The cultists came armed with savage nihilism and a hatred that lies beyond our understanding. Their protective armour was the suicide belt, their idea of the ultimate hiding place was the virtuous after-life, where the police cannot go. (The jihadist paradise is turning out to be one of humanity’s worst ever ideas; slash and burn in this life, eternal rest among kitsch in the next). On the Web, reputation is a critical currency. But reputation is tricky. The way it's measured changes from platform to platform, network to network. And the way we evaluate the reputation of people, products, companies, information, and even the reputation systems, is affected by our own biases. Big time. Gloria Origgi literally wrote the book on reputation, titled La Reputation. A researcher at the Centre Nationale de la Recherche Scientifique in Paris, Origgi is a philosopher, cognitive scientist, novelist, and journalist. Over at my friend John Brockman's essential site EDGE, Origgi tackles the big question of "What is reputation?" Wednesday, Oct. 21: The Loyolan is hosting its second annual "60 Second Lectures" event, co-sponsored by the University Honors Program. Professors from various schools at LMU will deliver lectures on ideas in their field that "must die" in the span of one minute, focusing on the central theme of "This Idea Must Die." "60 Second Lectures" will start at 7:15 p.m. in UHALL 1000. In Richard Dawkins’s first memoir, An Appetite for Wonder (2013), he described losing his virginity, at the somewhat advanced age of 22, to a cellist in London. 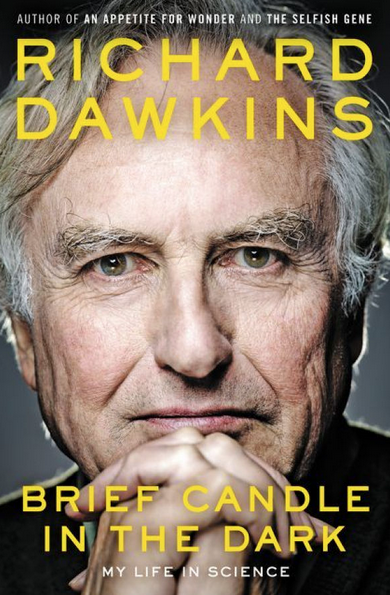 Mr. Dawkins’s sequel to his memoir has arrived, and it isn’t that kind of autobiography either. Brief Candle in the Dark: My Life in Science presents a public life more than a private one. ...Two threads stand out from the many. The first is his longing to bridge the divide between science and literary culture. The second is the author’s emergence, with his best-selling book The God Delusion (2006), as the most famous atheist on Earth. ...It is therefore essential that the candidates for the leadership of the twenty-first century possess a vision of things to retrieve the value of critical thinking, the entrepreneurial approach, the gift of creativity and at the same time understanding the tools that scientific progress has made available. 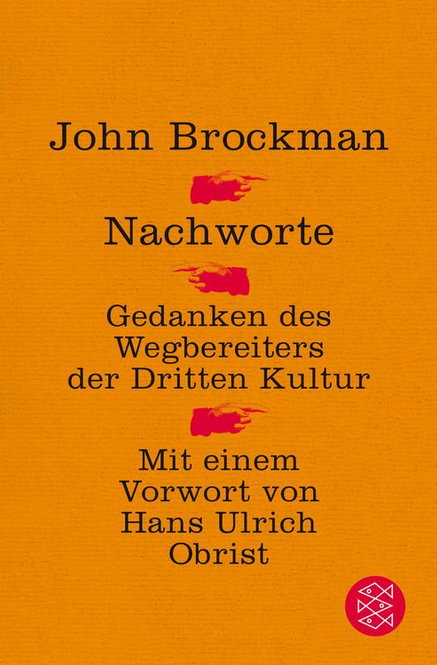 In this regard, John Brockman, a unified vision of knowledge, introduced the idea of Third Culture as the set of scientists and thinkers who through their work and their writings know say new and interesting things about the world and ourselves. And they do it by telling and disseminating their ideas directly to a wide audience, spreading it beyond the narrow confines of the academy or endorsements extreme. ...So who made the final cut? 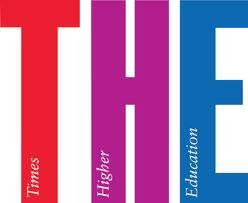 Mr Ricuperati noted that “most teach in one way or another” but that there were “relatively few academics” (see below) – although there are a fair number of scientists and Noam Chomsky, for example, had to be included as “a ground-breaking scientist and political commentator and public intellectual”. While they hoped to avoid stars, it proved impossible to exclude David Byrne of Talking Heads or musician and record producer Brian Eno because “the algorithm went mad for them and they are cross-disciplinary heroes”. Others who made the grade were Nigerian novelist and feminist Chimamanda Ngozi Adichie, human rights activist Ayaan Hirsi Ali and singer Laurie Anderson; film directors Paul Thomas Anderson and Wes Anderson; critic and novelist John Berger, computer scientist Sir Tim Berners-Lee, literary agent and science publicist John Brockman; and so on through the rest of the alphabet. Skeptic Check: What, We Worry? We all have worries. But as trained observers, scientists learn things that can affect us all. So what troubles them should also trouble us. 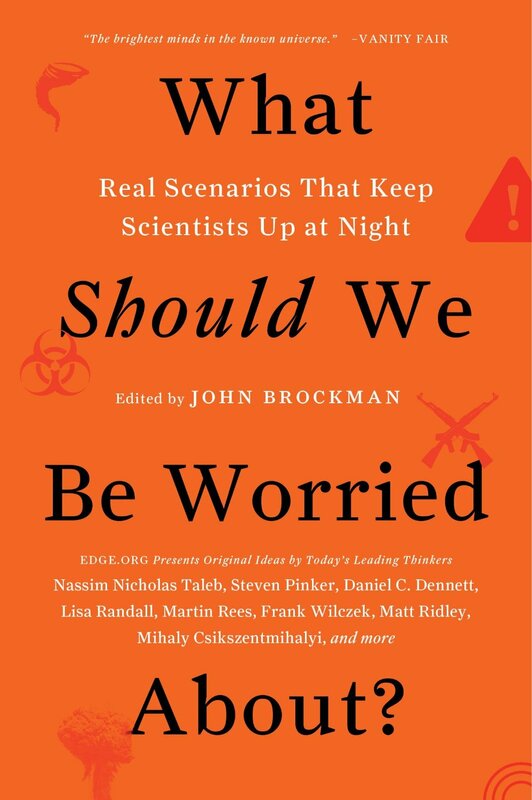 From viral pandemics to the limits of empirical knowledge, find out what science scenarios give researchers insomnia. This study tried to improve our ability to predict major geopolitical events. It worked. The weekend of July 30, a group of intellectual heavyweights met at a beautiful vineyard in California's Napa Valley. Their agenda was modest: learn how to predict the future. ...The "class," organized by Edge, was led by Philip Tetlock, a University of Pennsylvania psychologist who has made the study of prediction his life's work. For the past several years, Tetlock and his colleagues have been running a project supported by the US intelligence community. Their goal is to find ways to accurately predict major events in world affairs, such as whether Vladimir Putin will lose power in Russia. WALLACH: It reminds me of—we talked about this when we went to a concert a few months ago—this guy John Brockman, who's the agent to all the top scientists in the world. One of the things he said was when he was in the '60s hanging out with Andy Warhol, and all of these top physicists, and people who now seem amazing in retrospect, he made a decision that he was going to treat those people like they were important. He and his friends were somehow "required" to become the people from their moment. He thought, "I'm going to start thinking of my friend who's a writer as Hemingway." Exactly 20 years ago the American literary agent John Brockman created a stir with a collection of essays by renowned American biologists, astronomers and cognitive scientists. The book had the programmatic title "The third culture". A third culture is necessary, as Brockman explained in a manifesto, because the first intellectual literary culture for the findings of the natural sciences remained blind; Second culture of science, researchers have concentrated solely on their specialties. Now it was tim e that only scientists who explored the empirical reality, the interpretation of the world would take over and given the deeper meaning of our lives. Brockman's marketing idea for a book undoubtedly stimulating and brilliant contributions went on, and his overbearing thesis: "America is the seedbed for Europe and Asia" was parroted in European media. As mythical Brockman's thinking has always been, is occupied by another publication. Recently appeared in German a collection of reflections that came out in 1973 under the title "Afterwords". In these "postscripts" criticized Brockman old philosophical and psychological concepts such as consciousness, feeling, I, Mind, Soul, language. All these ideas are to be replaced by neuropsychological vocabulary.